Never Too Much Inspiration — Thanks @NASAJPL – Ruth Catchen Reach for the Stars! 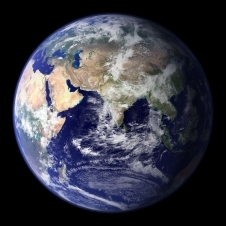 This is NASA’s most details photo of the earth to-date. I just returned from attending The Year of the Earth at The Jet Propulsion Laboratory (JPL) in Pasadena, California. JPL is managed by the California Institute of Technology for the National Aeronautics and Space Administration (NASA). Thoughts and ideas are continuously swirling in my mind. There is so much for students to learn and do. NASA through JPL has many interactive websites and apps for students that promise to enlighten and engage. There will be a list at the end of this post. As a non-scientist or engineer, I marvel at what these people are able to do and discover. I admire their knowledge and pursuit of truth. The place where critical thinking, creativity, innovation and STEM meet is truth. Inspiring me as a grown-up to influence and inspire a generation of students is imperative. 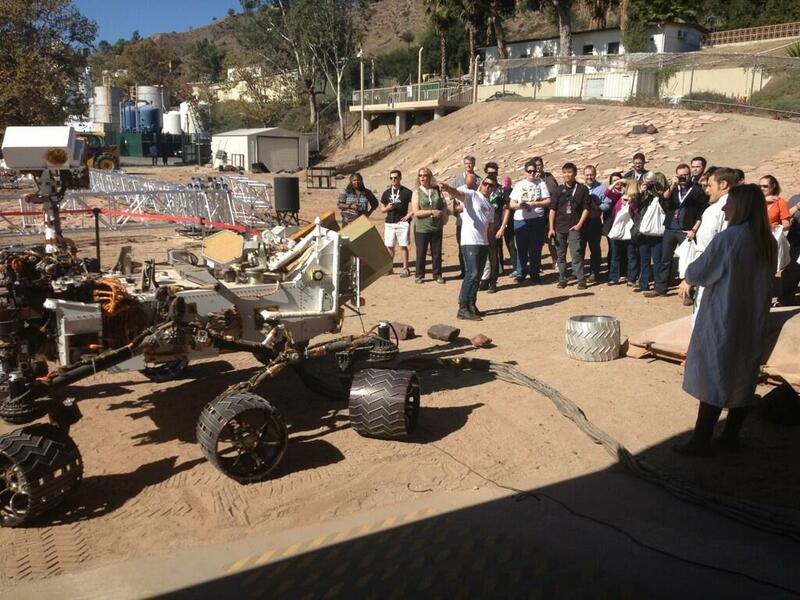 NASA/JPL holds these events to publicize their worthwhile work. This audience was easy, begging for information and marveled by it all. Our job now is to go out to the world and spread the word. There are skeptics (we discussed how important skepticism is to science and discovery) and non believers. The voices of some of these people are loud and backed by significant dollars. My hope is that truth will win. Our society needs to know that there is great work being done at NASA JPL and that the world is listening. Many of these scientists and engineers are home grown and educated here in the United States. As educators, we must inspire those who will do and create in a world of which we don’t know the limits. Seek your inspiration and pass it on. ***This is just one short example of the many high quality, informative presentations we heard.We were treated to the expertise offered by JPL scientists, project managers and engineers that catered to the non-science audience. I chose Dr. Willis because of the real world activity easy for any K-12 student to understand while teaching an important concept like global warming. The Mars Yard at JPL.